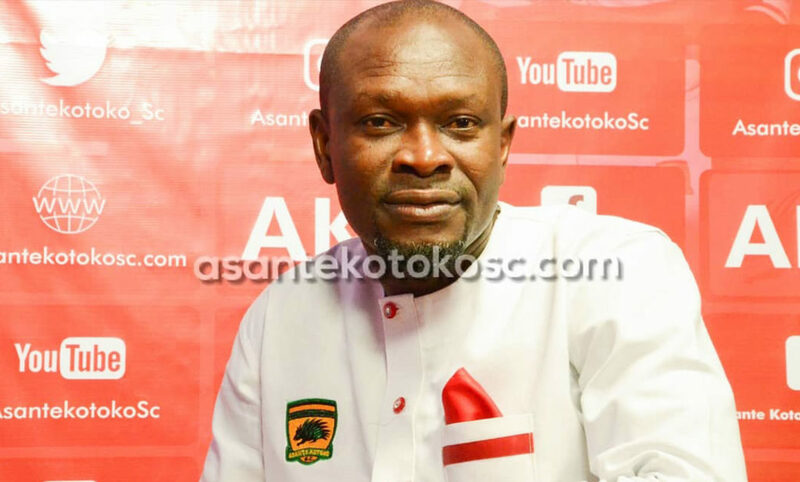 Asante Kotoko coach Charles Kwablah Akunor has heaped praises on the fans of the club for their "wonderful" support to the team. The Porcupine Warriors are currently in Takoradi, where they have began a ten day camping as part of preparations for the CAF Confederations Cup. On their arrival, the team were warmly received by fans of the club in the Western Region and coach of the club describes the gesture as amazing one for the club. Asante Kotoko have arrived in the Western Regional capital, Takoradi, on Tuesday. The technical team and 30 players made the trip to Takoradi as they intensify preparations ahead of their Africa campaign. The players comprised the 26 players who were registered for Africa and four others who are under observation by the coach.